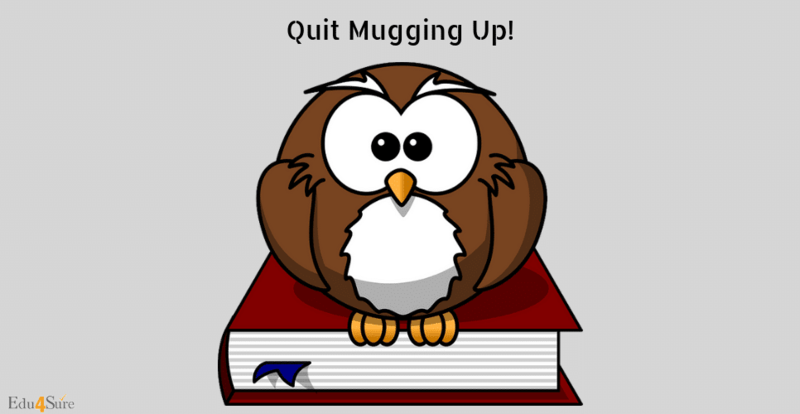 Home Exam Management Quit Mugging Up! Education is a huge part of life and supposedly prepares us for everything that we face in the future. Unfortunately, though, there is a major flaw in our education system, which is that it encourages studying over learning. They seem to be more or less the same, right? Well, they aren’t. “Studying” more or less translates to mugging up while learning implies a deeper understanding of the subject matter and let’s be honest, it doesn’t come as a shocking realization that mugging or rote studying is the favorite child of Indian schools. As a result, many students shrink away from studies and school in general. Why must it be so? A school in England conducted an experiment on its students by making all of the subjects 100% optional. This meant that, should a student wish it, they could spend all of their periods on the playground with their friends. While, as one would expect, the children initially wasted away their days playing around, they soon returned to their studies, picking up their subjects and overall, maintaining a healthy study to work ratio, something which many adults struggle with creating, less alone maintaining today. Humans, as a species are known to possess a natural thirst for knowledge so it is rather disturbing to think that this hatred for studying runs so deep in children, deep enough to override natural instinct. Sitting for hours in front of textbooks trying to ingrain the words in our minds is a ‘been there, done that’ kind of situation for most of us. Looking back though, we never seem to remember what it is that we were trying so hard to memorize. This is because even when we by heart paragraphs and paragraphs of content, we never permanently remember it unless it is constantly revisited. Carryover these strenuous study hours to the exam hall and we see many students on the verge of spontaneously combusting simply because they can’t remember a specific formula or a certain term because deviating from the exact words mentioned in the textbook is considered a vile transgression. Laying it out like this seems to be a bit of an over exaggeration but when we think about the number of students suffering from severe stress and anxiety issues, it looks more like the truth. So what can we do? Quit mugging, start learning. Rather than studying meaningless jargon by heart, schools should try to cultivate the habit of understanding and learning their subjects. Information gained through understanding is retained in the mind far longer than that which is memorized. So, not only is understanding a far better method of learning, it makes sure that the information is in the mind for a long time. On the other hand, an argument which can be made is that our education system tests our memory power rather than our knowledge and understanding. This is because a closer look at many students’ performance and understanding show that some of those who have good grades sometimes don’t even know what they are studying and writing in their exams. So, another possible way to encourage positive and interactive learning is to change the overall testing system, that is, by posing questions that make students think about and formulate their answers using a combination of both acquired knowledge and basic logic and reasoning. 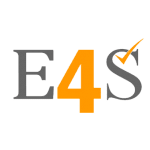 This not only tests the candidate’s understanding of the syllabus but is also challenging and helps to create friendly competition between students while they collaborate over question papers and discuss their different interpretations of the questions and their individual answers. Another effective method of learning is ‘gamification’. Gamification is defined as the process of turning an activity or task into a game. What do we have in games? Rewards. The whole idea of gamification is based on a reward system, which plays on the human desire for gratification for doing tasks. This works as a great self-motivator. For example, if you finish two chapters of your portions for an exam, you can reward yourself by watching a movie. This not only gives you a break from studying to recharge your batteries but also gives you the satisfaction of getting a reward for your hard work. So what are you waiting for? It’s time to hit the books again. But this time, we are doing it right. Previous articleDoctor But Looking For Other Options Than Hospital? Next articleCoaching Class – Trend Or Necessity? Why Should We Conduct Online Exams?